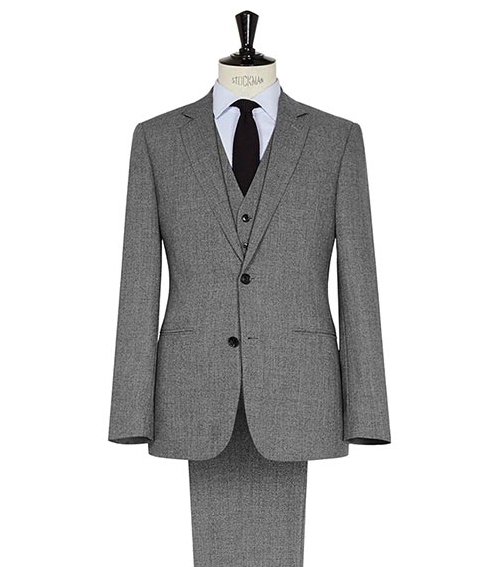 With their modern tailoring and updated classic looks, without a doubt Reiss makes some amazing suits. Take advantage now with their up to 50% off suits and tailoring sale, trust us when we tell you this is something you don’t want to miss. 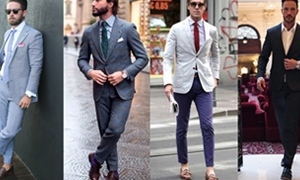 Click here to see the entire suit and tailoring sale, going on now at Reiss.